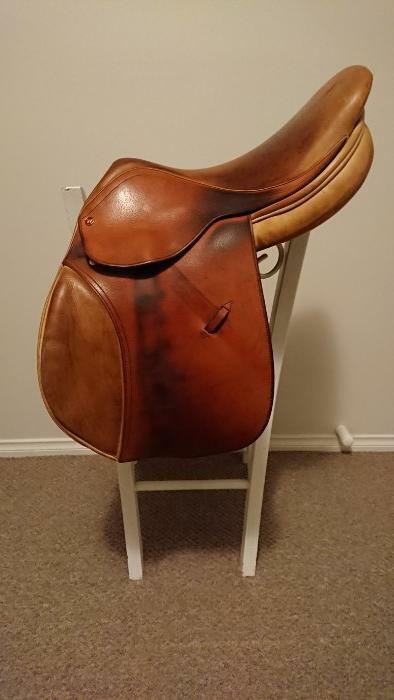 Bought new 2016, been used maybe 50 times. 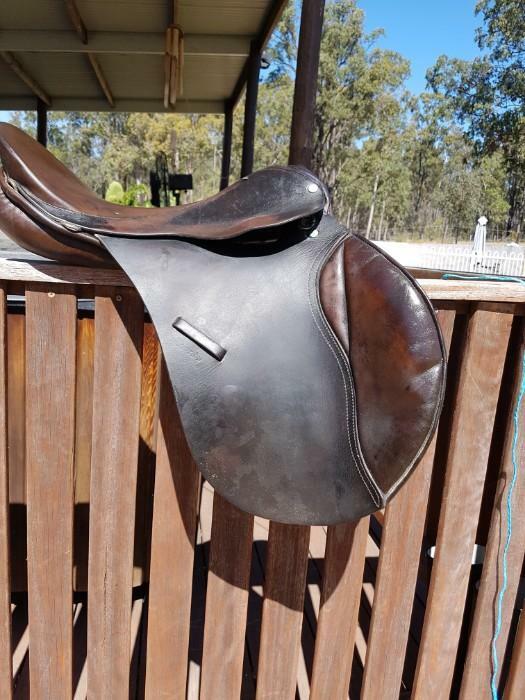 Basically is still brand new. 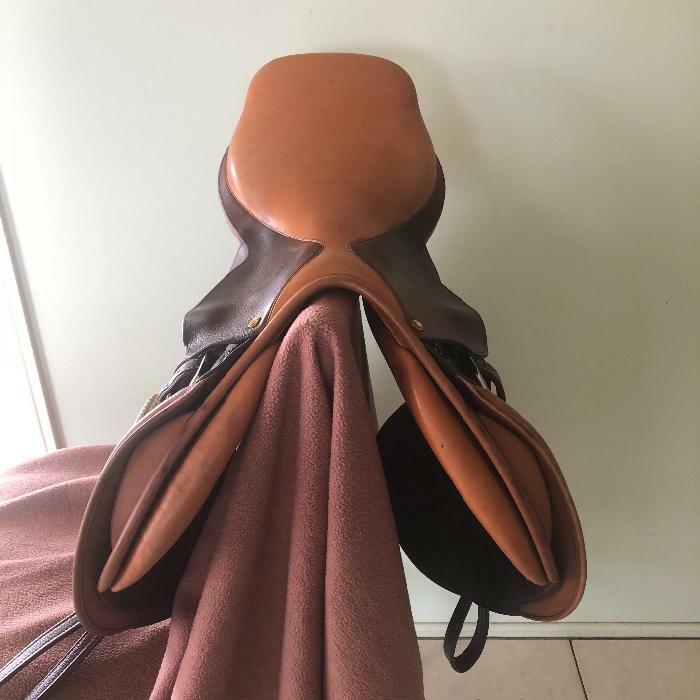 Gullet 15 cms. 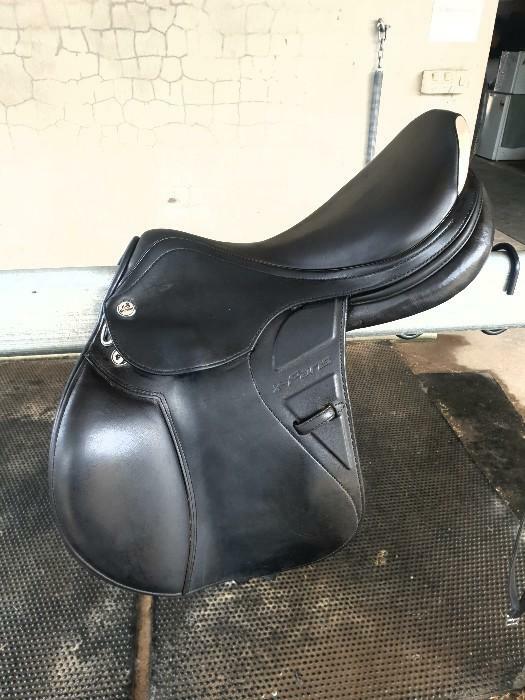 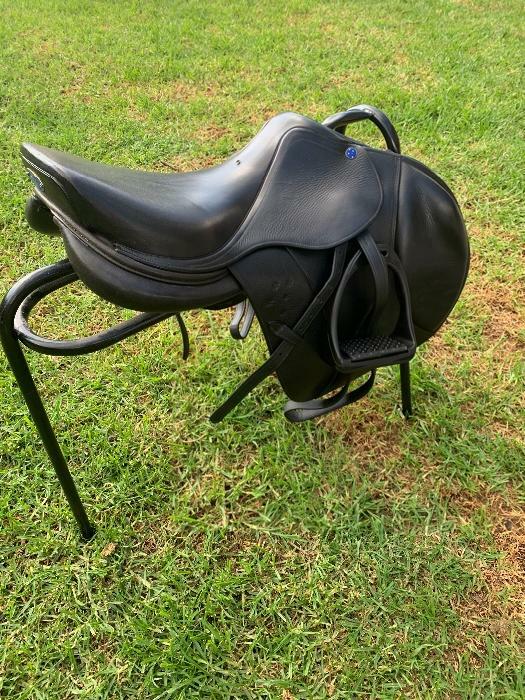 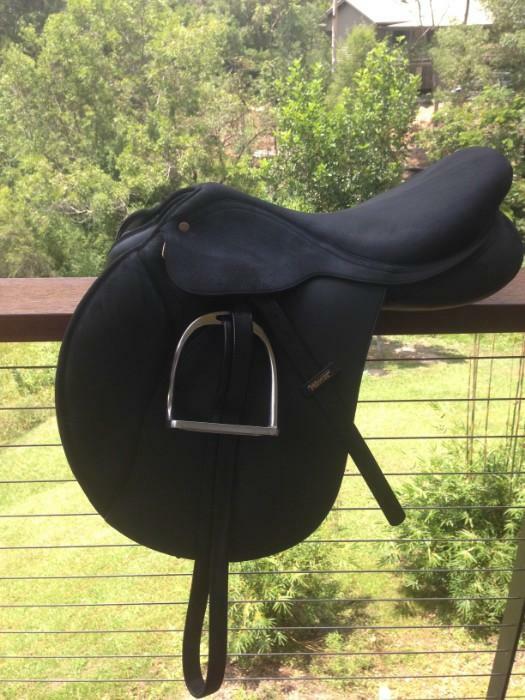 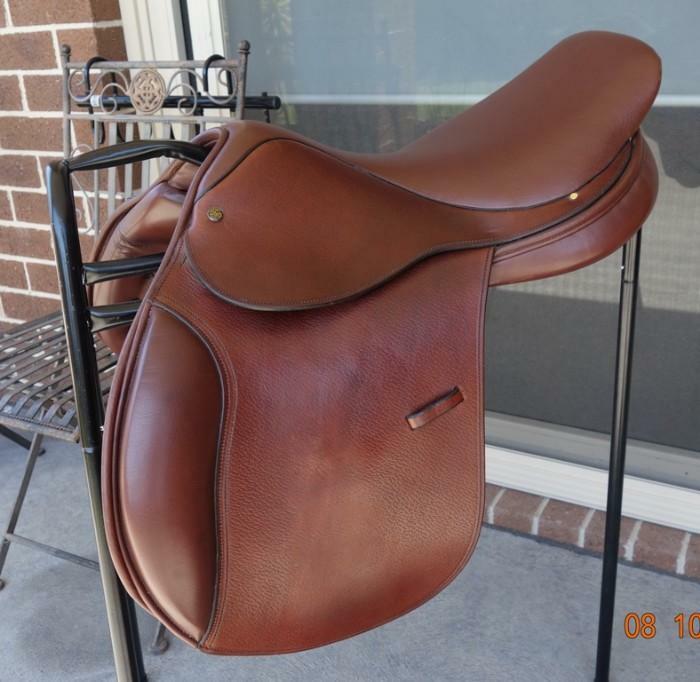 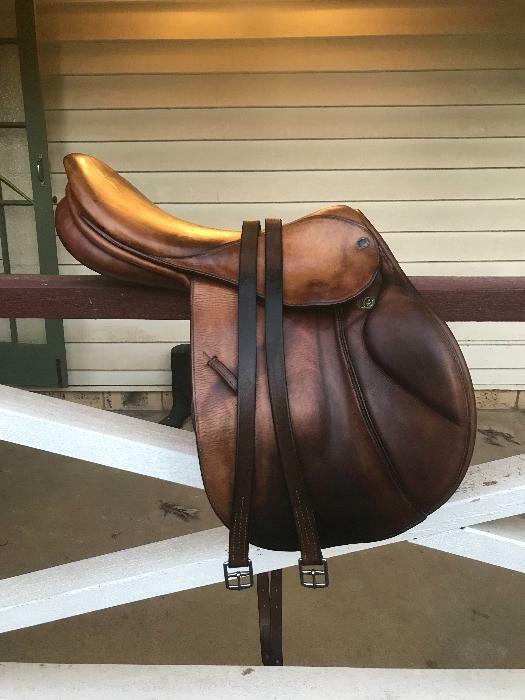 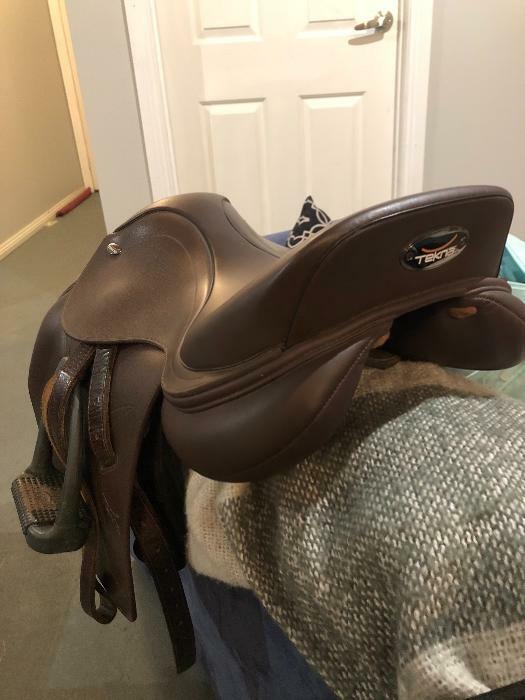 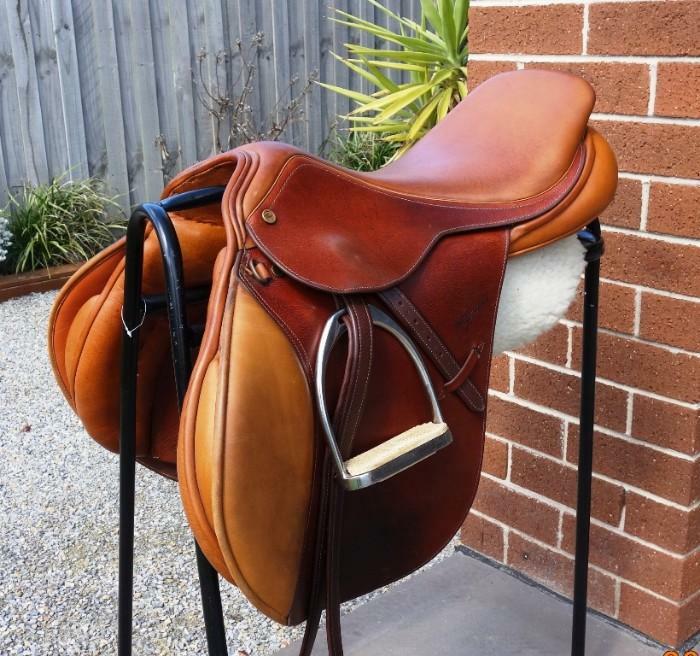 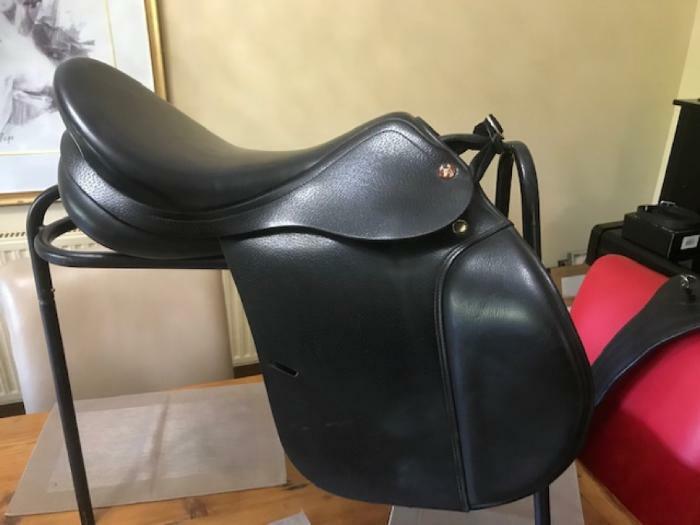 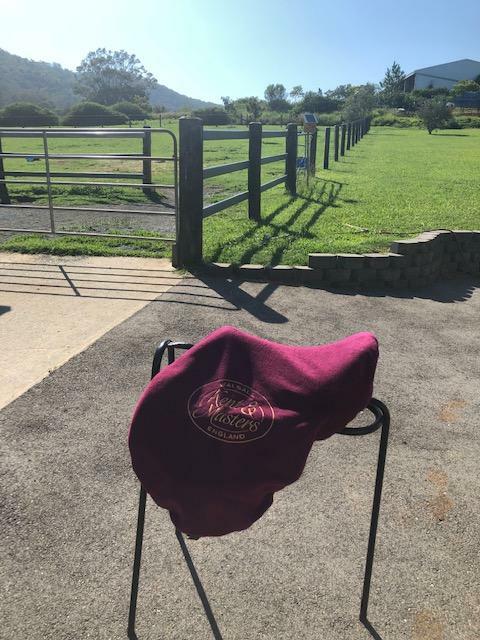 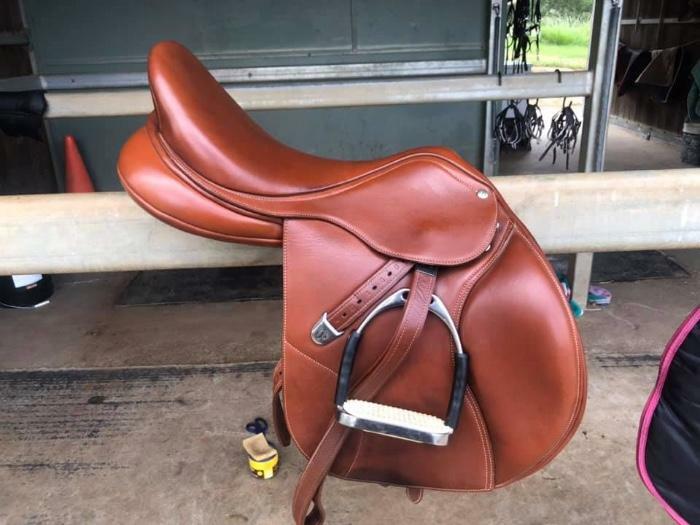 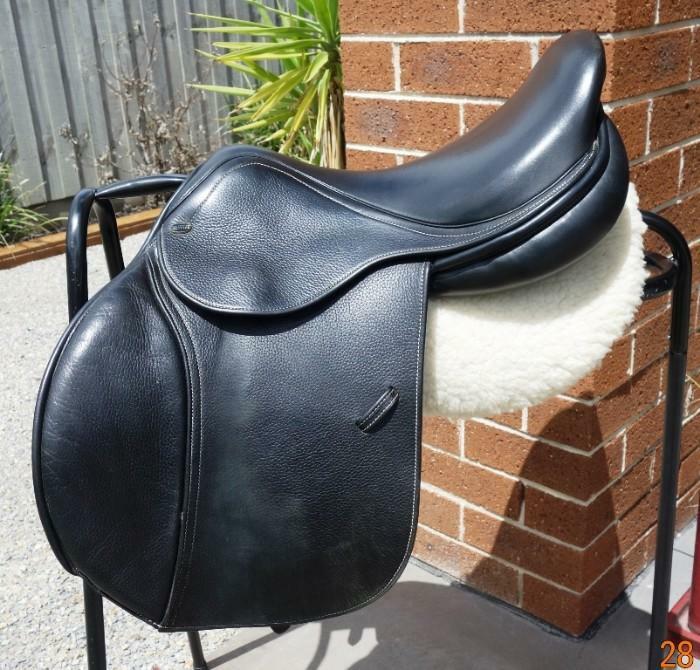 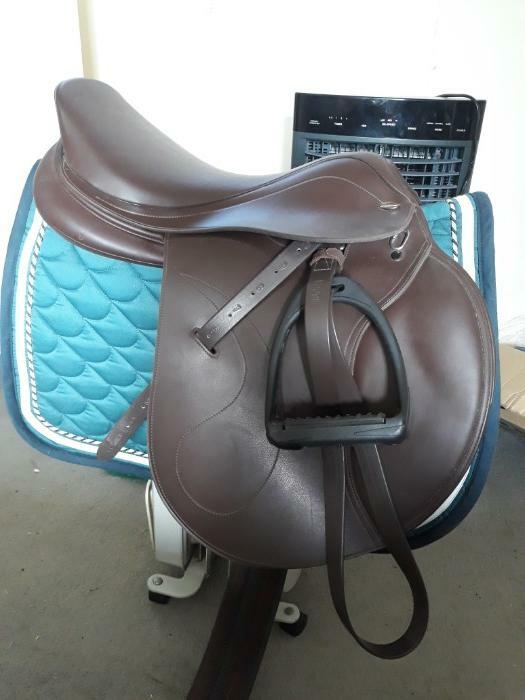 Older saddle but in good condition. 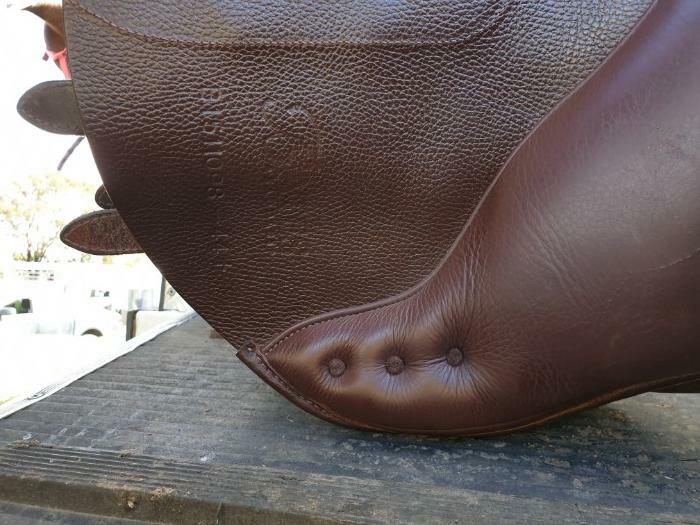 Wear marks as pictured. 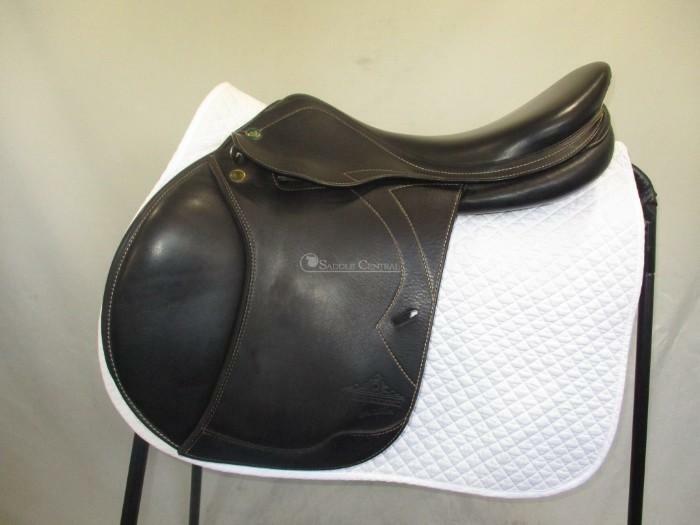 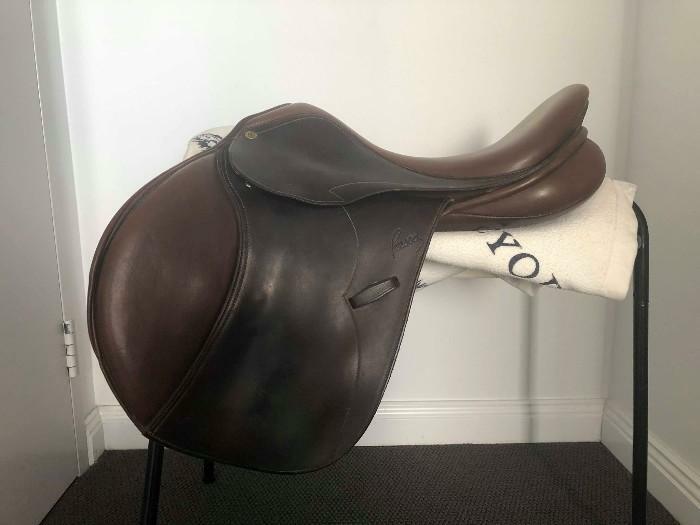 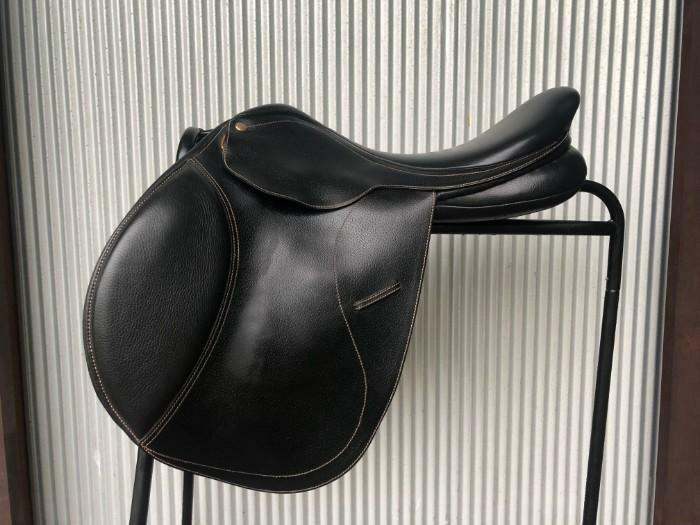 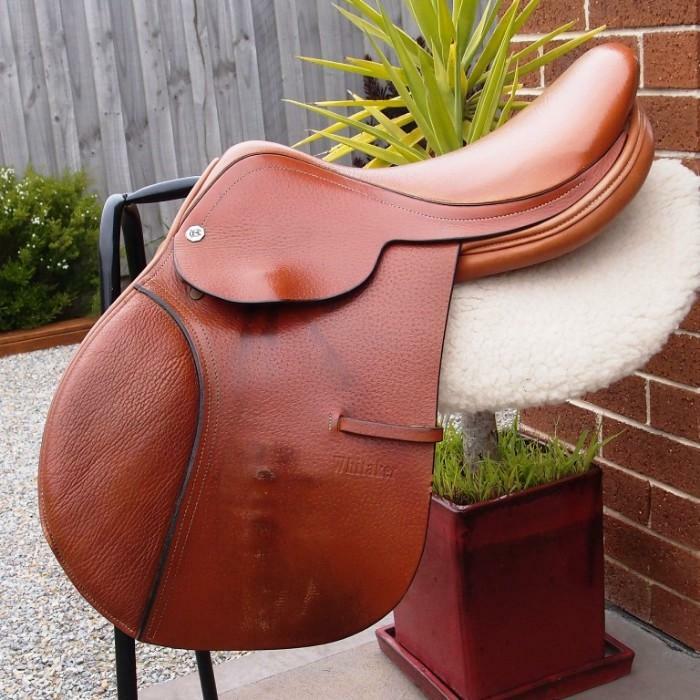 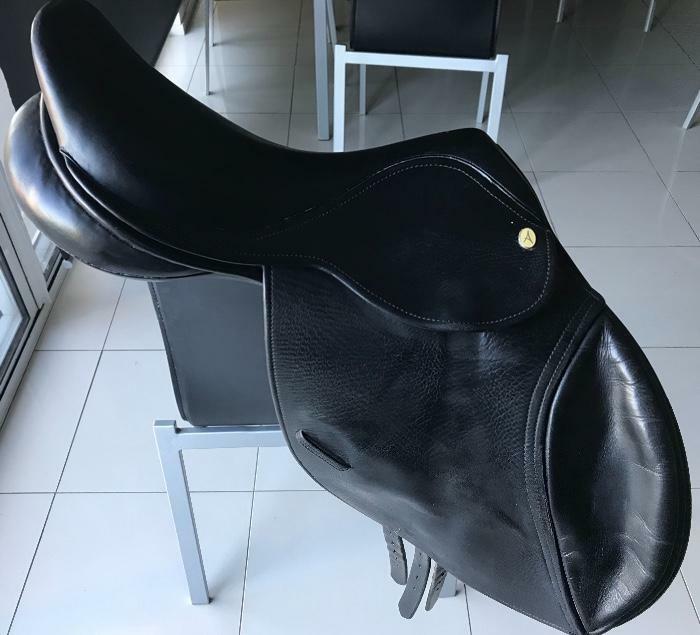 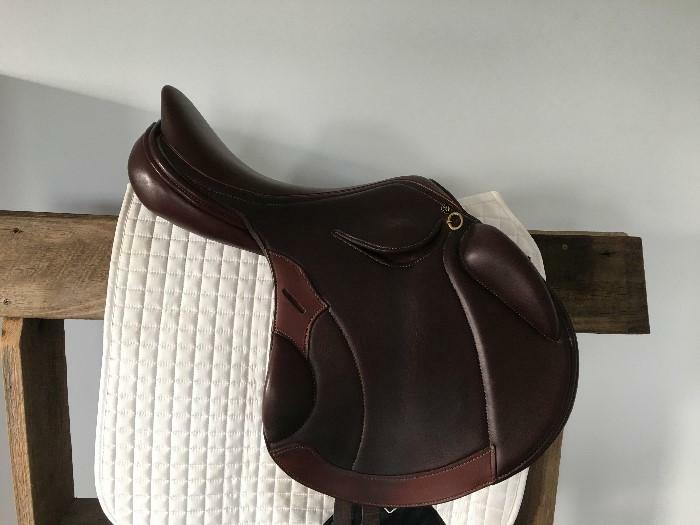 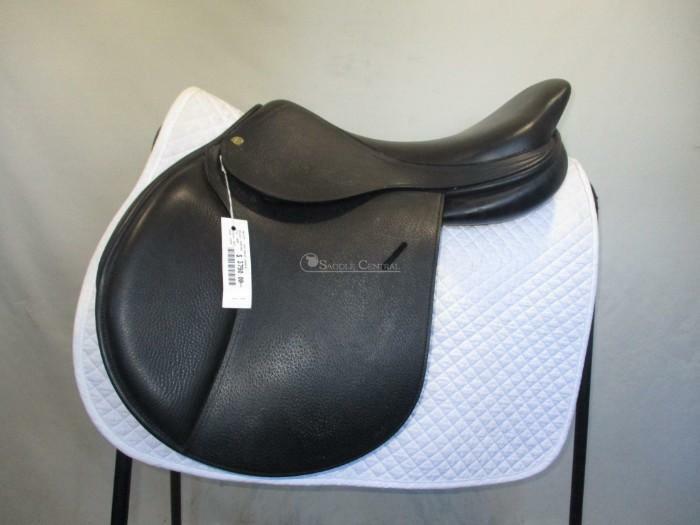 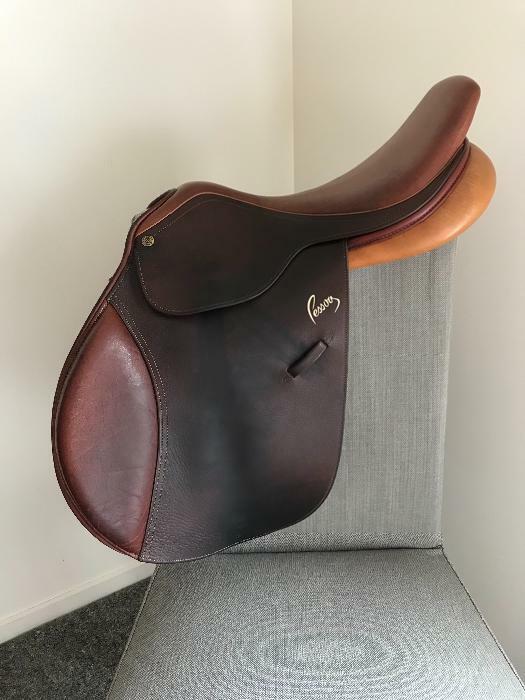 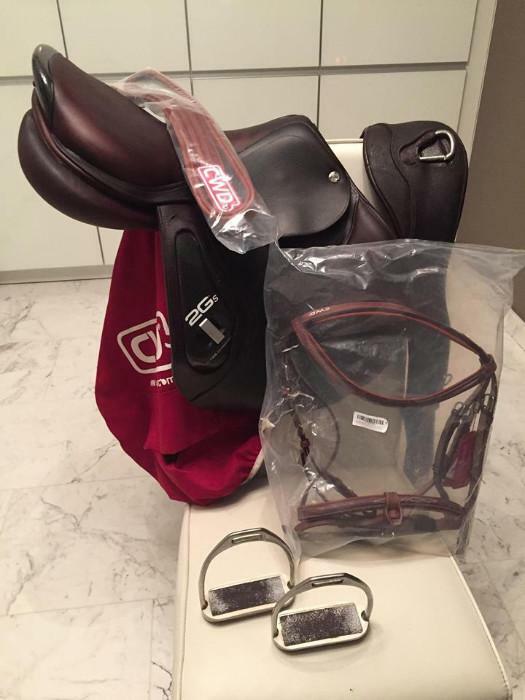 Kent & Masters "S series Jump Saddle" 17"
Prestige Versailles Jump Saddle 18"